BASIC compiler (1426KB) - stand-alone or in conjunction with PICLAB Programmer. 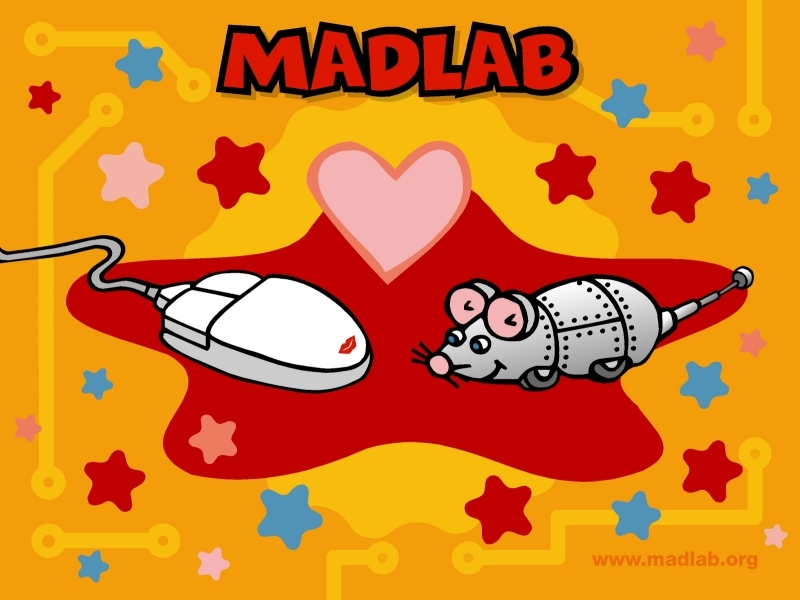 MadLab wallpaper - 800x600 (181KB), 1024x768 (245KB), 1280x1024 (340KB) (click on link, then right click image and select "Set as Background"). Schematics (circuits) and construction sheets for all the kits in pdf format. Source code for kits that use PIC microcontrollers. A step-by-step guide to kit construction, soldering, and troubleshooting in pdf format (231KB).